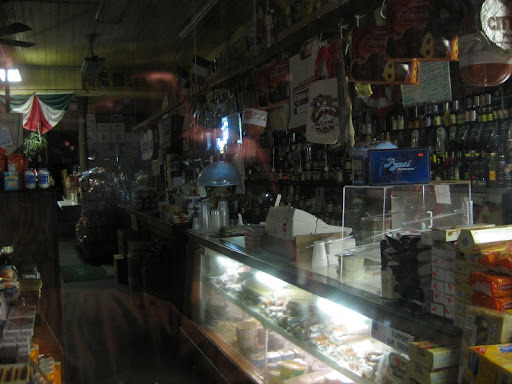 I visited Central Grocery on my last day in New Orleans a few years ago. I too was told you can't leave without trying a muffaletta so I stopped in and bought half a sandwich to take home with me. I would have eaten it there, but I was already stuffed to the gills with Aunt Sally's pralines and beignets from Cafe Du Monde. I have to say, 5 hours later and after having been squashed in my carry on - it was one of the best sandwiches I have ever had. 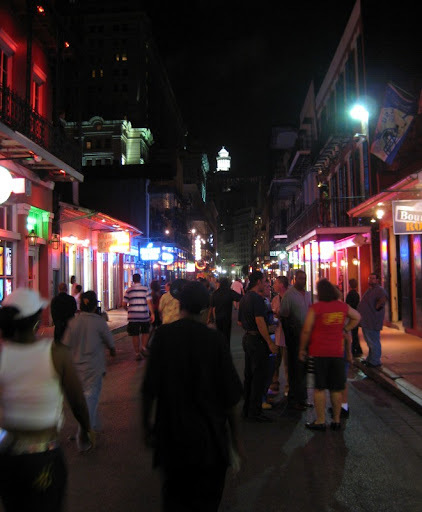 If you ever make it back to the French Quarter, you absolutely have to try it. Hi Indy - yes, we definitely missed out. On our next visit, we'll make sure we get ourselves a muffaletta. We went to New Orleans at Christmas time in 2003 and stayed at The Hilton Riverside. They had a great resteraunt in the hotel that served Muffeletta sandwiches and they were GREAT!!!! I try making them here in Ohio but some of the ingredients have to be substituted for because you cannot find some of it here. 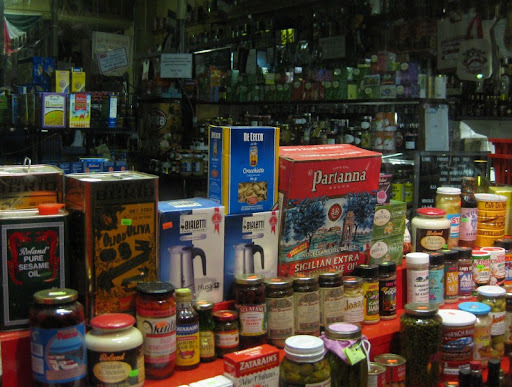 But good news is I just found a deli that has Capicola Ham so I am preparing my list to take to that deli to purchase HOPEFULLY all the items I need. Still will have to find good Olive Salad and a better bread to use.